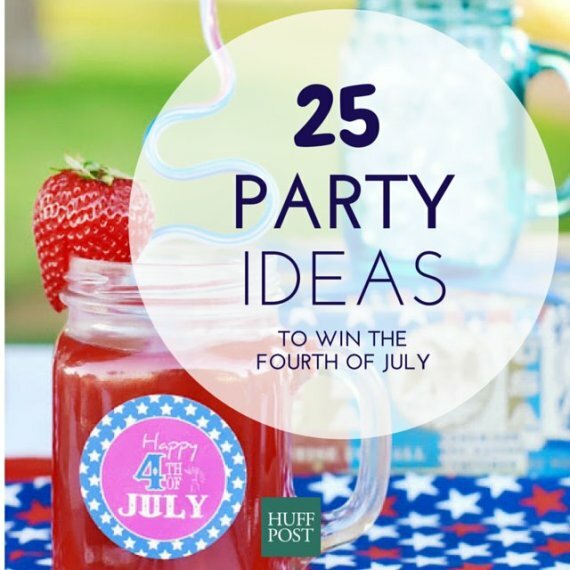 Celebrate Independence Day in style with these party favor ideas. Finance Tips for The New Year – What Now? Who Is Buried In Famous Tall Betsy’s Tomb? © 2019 Check Into Cash. All Rights Reserved.